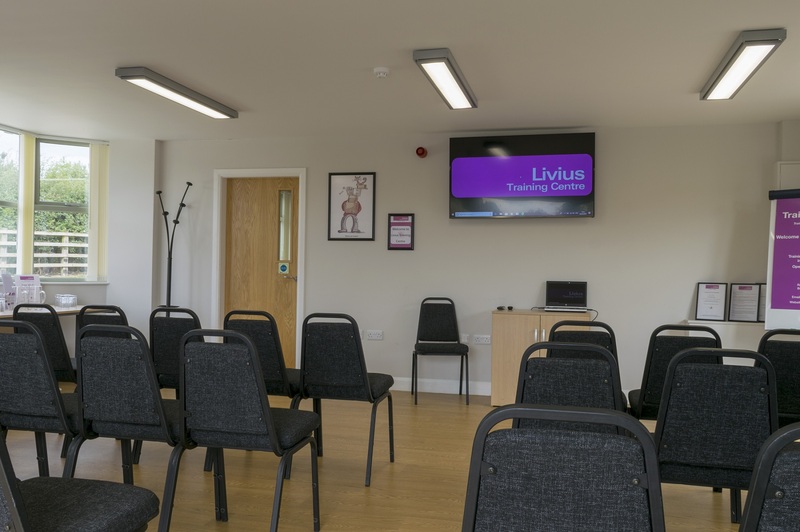 Following on from our conferencing days as Livius Events, we bring you our meeting room at Livius Training Centre. We have kept the high standard of service that served us well at Ripon Racecourse but have moved home to Rabbit Hill Business Park. 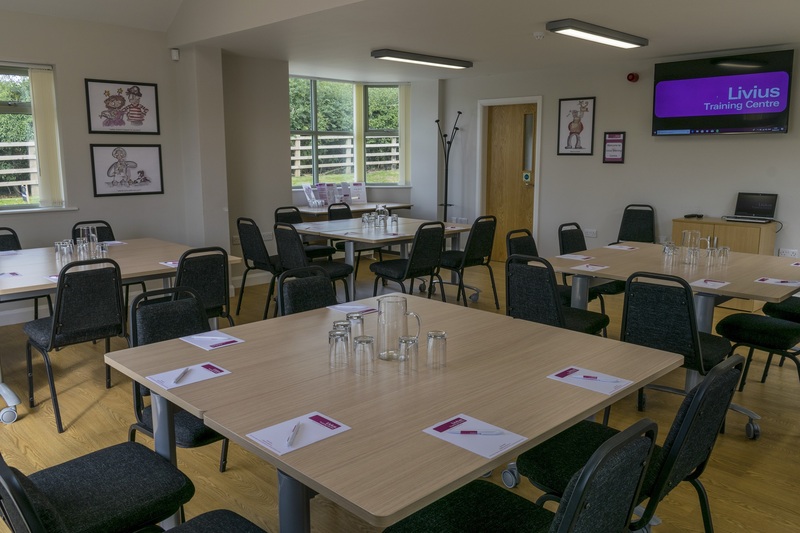 Our light and airy meeting room offers a perfect space for meetings, conferences, and coaching coupled with easy access to the rest of the Yorkshire area. Plus, there is free ample parking onsite and the option to order lunch. Want to see it first hand before you book? Drop by for a cup of tea or coffee and check it out for yourself. Need to Hire a Room on Weekday Evenings and Saturdays? 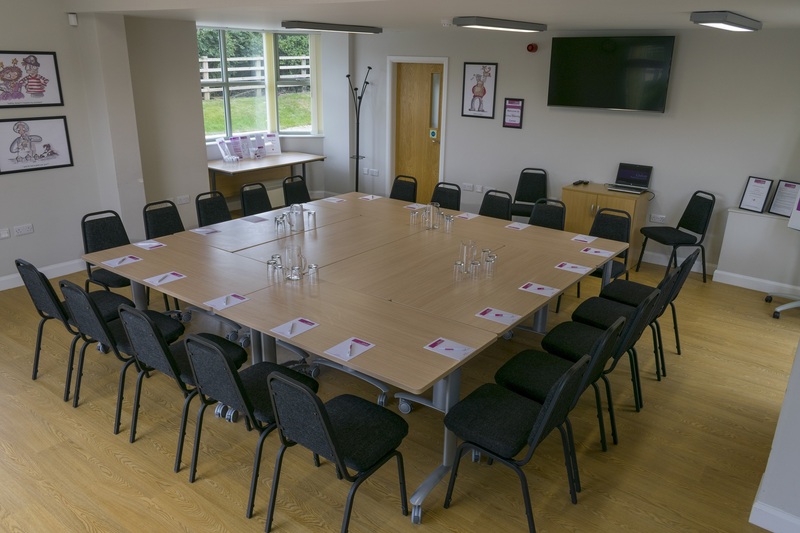 Whether you want to start your own evening class or your sports team needs a place to host committee meetings, contact us for a quote. Perfect for group work during your day. 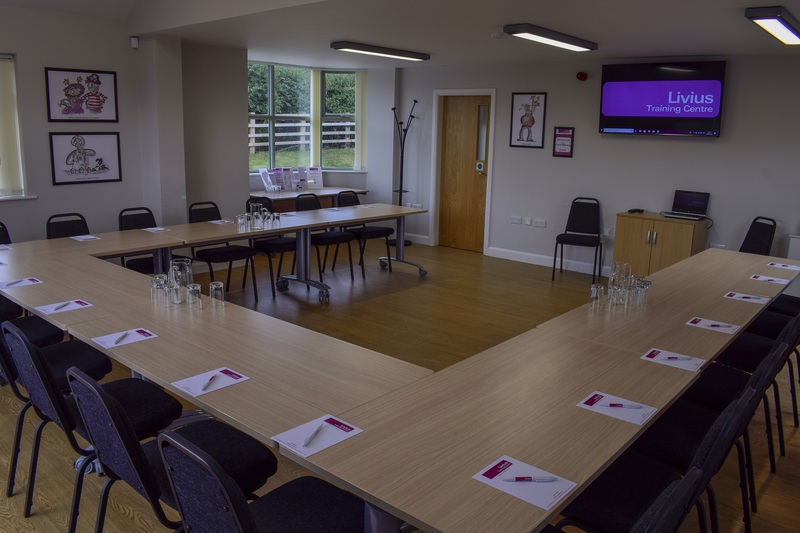 We can cater for up to 24 delegates with this layout. Perfect for meeting as a whole team. We can cater for up to 20 delegates with this layout. Perfect for giving each delegate space with a good view of the presentation area. Perfect for larger numbers of delegates where table space is not required. We can cater for up to 40 delegates with this layout. None of those layouts take you fancy? Get in touch. We can be flexible with any requirements you may have. We are based on Rabbit Hill Business Park near Boroughbridge, North Yorkshire. Our centre is just off the A1(M) offering easy access and a convenient base in the heart of Yorkshire. Hire the perfect space for you to conduct business, lead, inspire or create today by contacting us on 01423 396780 or fill out the enquiry form above.